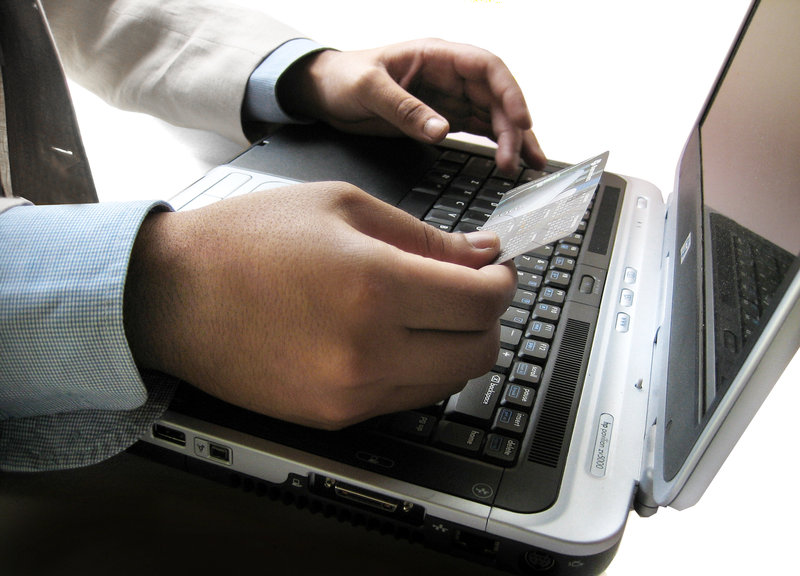 Accepting credit cards as a form of online payment is a key part of e-commerce. Outdoor Business Network has partnered with the FastCharge online payment gateway and merchant services. As an integrated payment module in our e-commerce platform, it is now easier than ever to accept all major credit cards, electronic checks, and non-cash transactions on your website. Our payment gateway and merchant services are firearms retailer friendly, and our rates are well below the industry average. Sign up below, or call us for more information. * American Express quotes their own rates and are approved separately from Visa and MasterCard . Fill out our No Obligation Qualification Form below. It’s FREE to get started today! Please complete this short no obligation form. If you have any questions please contact us by calling 800-757-5453 or 509-924-6730.